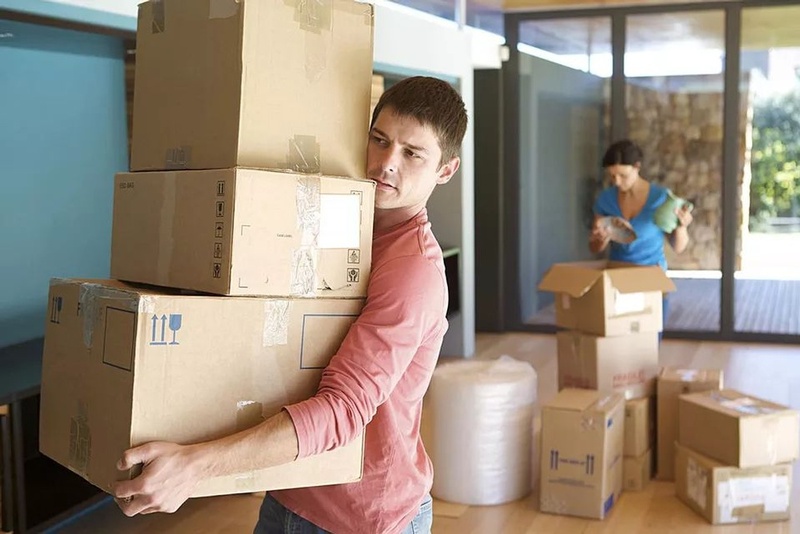 Picture this, you’ve bought a new home and after you’ve settled in you notice your floors are scratched and even chipped because they weren’t protected when the movers dropped off your belongings. It is a shame when you’ve spent so much to get the ideal house, and now you need to pay more to re-do your floors. Can’t relate? How about we reverse the roles, what if you put your house on the market and potential buyers noticed the floors were scratched? The damaged flooring would be a big deal breaker.